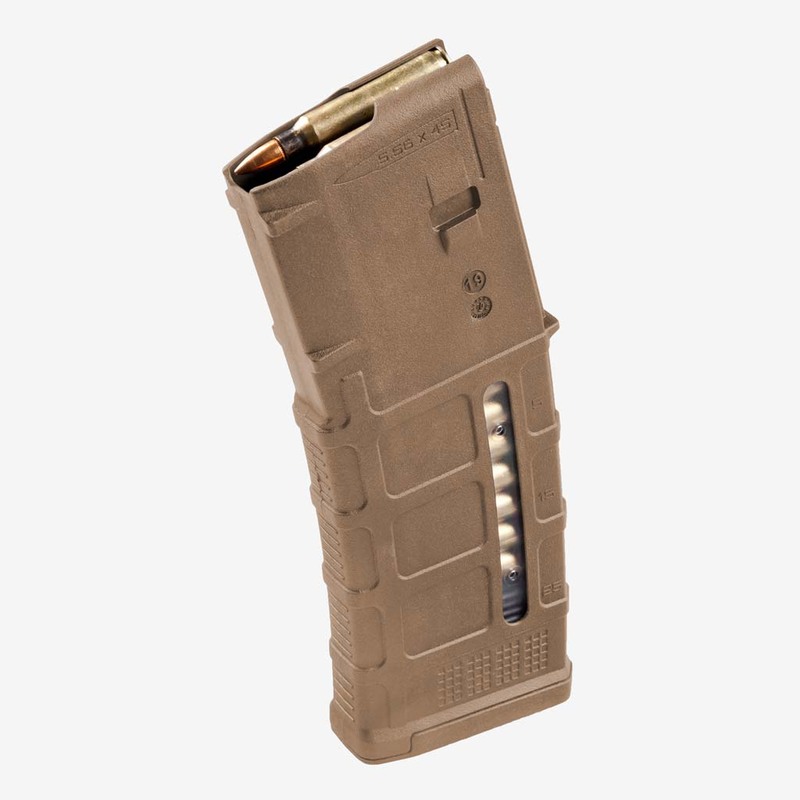 Coyote Tan also referred to as Coyote Brown is a color often used in military camouflage. 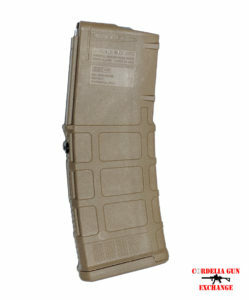 Military tactical gear and accessories like rifle magazines are available in Coyote Tan. 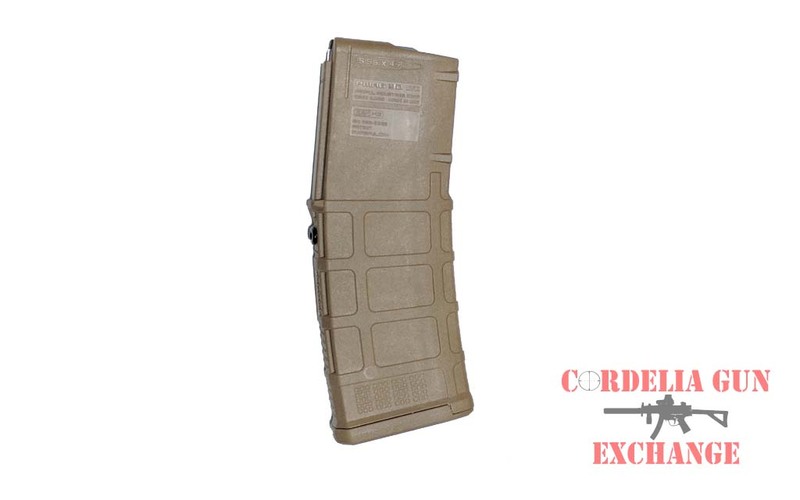 Coyote Tan Magpul 10-30 PMAG AR15 GEN3 556x45mm NATO 223REM MCT. Legal in California, New York, Connecticut, DC, Maryland and Massachusetts!